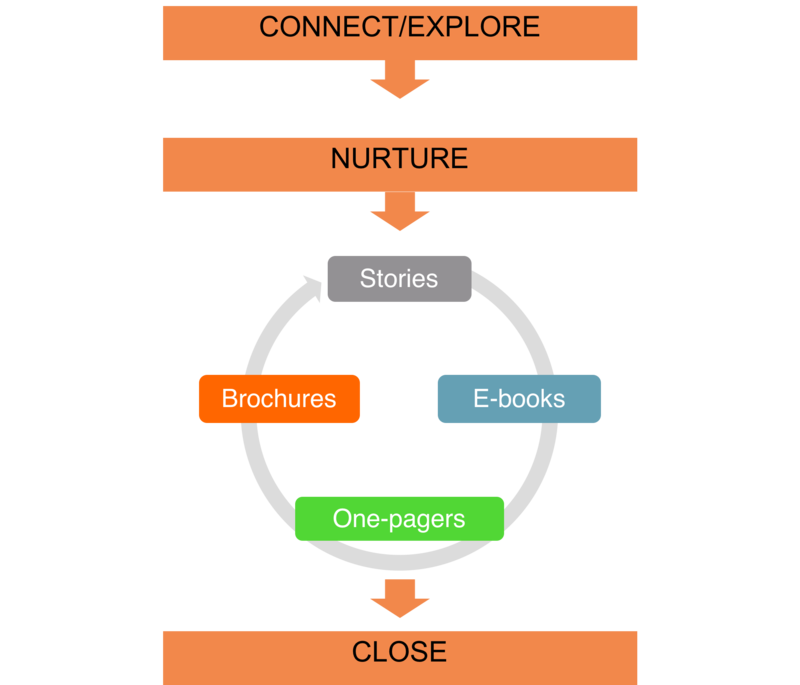 Inbound marketing attracts customers by providing them content they find valuable and informative. It helps them learn what they need to know, when they need it. This content can include blog posts, white papers, surveys, e-book, infographics and videos. 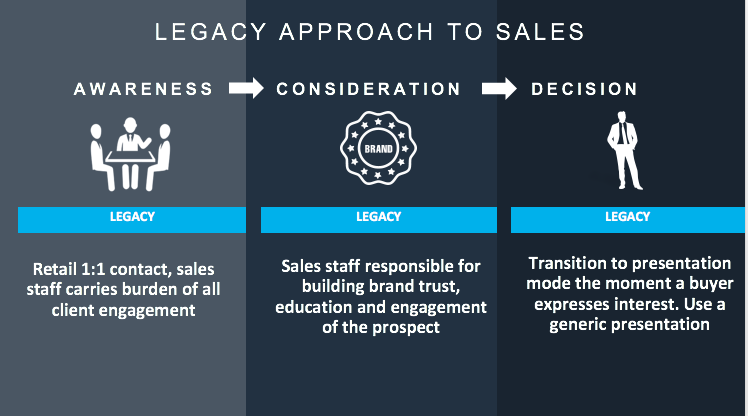 As a program and strategy, it helps sales and marketing teams integrate their efforts to generate and nurture leads. Digital media might not be everything, but it has changed everything. That’s because customers are making more of their purchase decisions online by searching for content that addresses their needs. As rapidly scaling disruptive technologies, cleantech companies have unique needs to work with the new ways customers are making buying decisions. 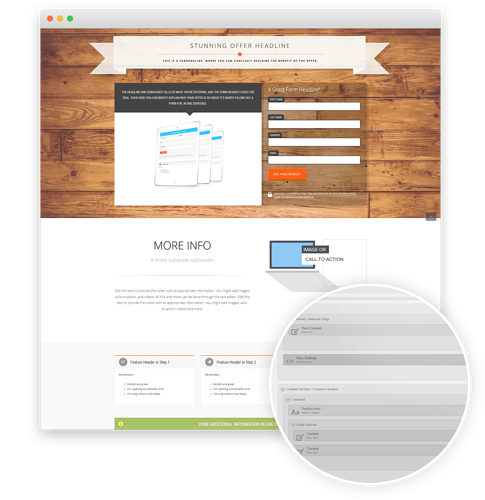 We help companies and organizations develop, run or strengthen inbound marketing programs. All our work is results-oriented, linked to business objectives and driven by clear work plans designed using our industry-leading planning methodology. We’ve advanced planning and tactics that blend the latest technology and inbound marketing techniques. 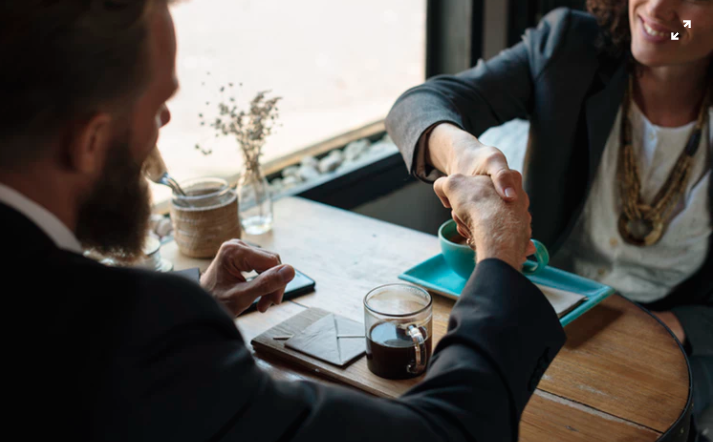 From high-ticket, cleantech B2B products to B2C cleantech offerings, we help companies understand how their prospects are making buying decisions. We work with marketing and sales teams to leverage their experience, develop customer surveys, collect data and research market indicators that build a strong foundation for their marketing communications. Is your website attractive and useful to prospects? Does your sales team find the website useful? Does your website let you know when a prospect is visiting, what they've read and when it’s a good time for follow-up sales contact? If not, we can help. 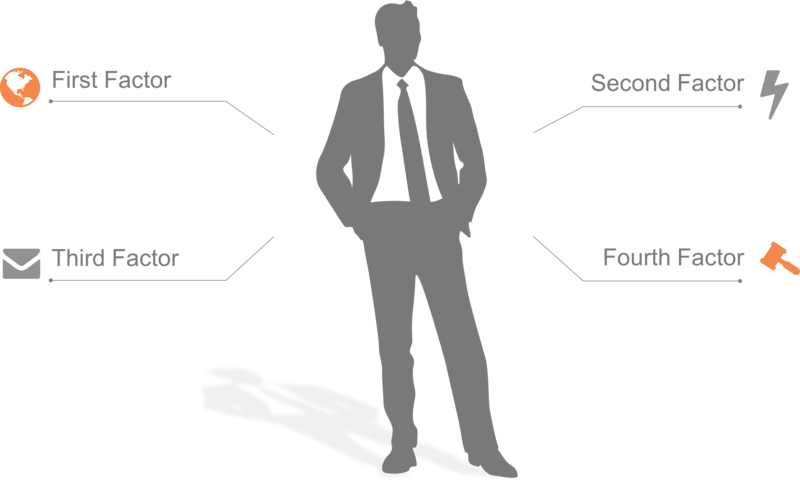 The sales cycle for high-dollar, cleantech purchases can run long. That requires a creative approach to keeping prospects engaged over months or even years of contact. We can help sales and marketing teams create an organized, useful stream of content to share with their prospects and nurture leads. Top companies choose us to generate content because of our unrivaled industry expertise. We help them develop and use white papers, e-books, surveys and infographics on their blogs to help attract readership, build brand and engage prospects. We helped America’s biggest independent clean energy developer kick off its content marketing program with a groundbreaking white paper on corporate clean energy buying trends. Over 260 potential customers downloaded it, producing 50 sales-qualified leads at launch. 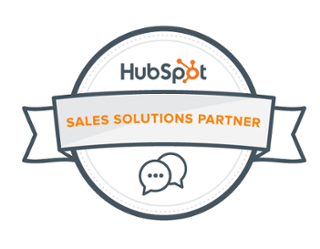 Tigercomm is a HubSpot Partner. In the cleantech sector, high-ticket B2B sales have long lead times and often involve a steep learning curve for potential buyers of cleantech products.